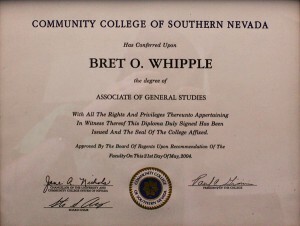 Board certified civil trial lawyers represent private parties who typically are suing or being sued for money damages. 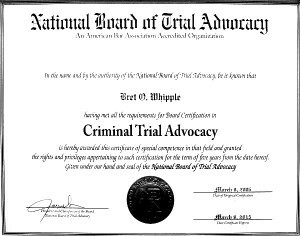 These lawyers are qualified to try cases before juries and judges in state and federal courts. 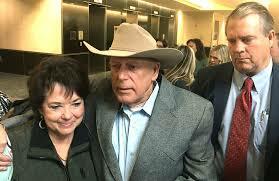 They are also competent in resolving disputes before lawsuits are filed, handling mediations and arbitrations. The Supreme Court’s primary judicial duties under Article VI, § 5 of the Arizona Constitution, are to review appeals and to provide rules of procedure for all the courts in Arizona. 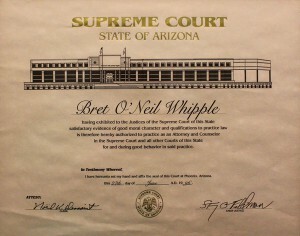 It is the highest court in the state of Arizona and is often called the court of last resort. 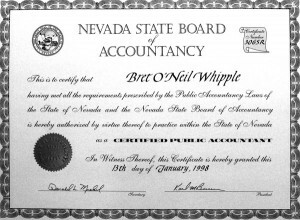 The United States District Court for the District of Nevada (in case citations, D. Nev.) is the Federal district court whose jurisdiction is the state of Nevada. 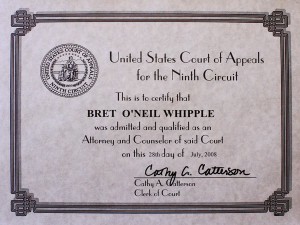 The court has locations in Reno and Reno. Cases from the District of Nevada are appealed to the United States Court of Appeals for the Ninth Circuit (except for patent claims and claims against the U.S. government under the Tucker Act, which are appealed to the Federal Circuit). 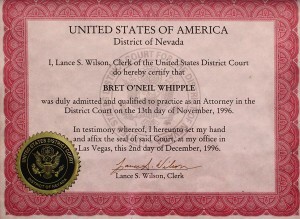 The United States Attorney’s Office for the District of Nevada represents the United States in civil and criminal litigation in the court. 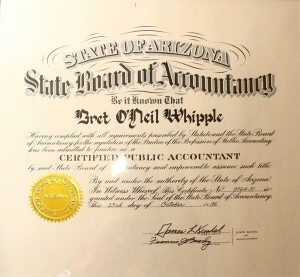 Arizona Law is fully accredited by the American Bar Association. 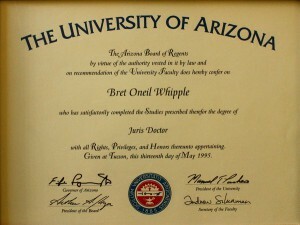 It is consistently ranked in the top tier of law schools in the U.S., and is currently ranked 42nd nationally by U.S. News and World Report‘s “Best Graduate Schools 2010.” Arizona Law is one of 80 law schools nationwide to have a chapter of the Order of the Coif. Accountancy program consists of 36 credits of graduate study beyond completion of the BS in Accounting. 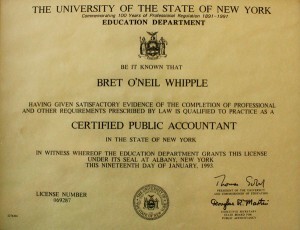 It is registered with the New York State Education Department as a 150-credit Licensure-Qualifying Program in Public Accountancy, which means that students earning this degree will have met the educational requirements needed to sit for the CPA examination in New York. The United States Tax Court is a court of record established by Congress under Article I of the U.S. Constitution. 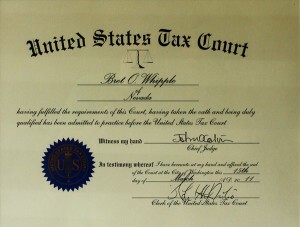 When the Commissioner of Internal Revenue has determined a tax deficiency, the taxpayer may dispute the deficiency in the Tax Court before paying any disputed amount. The Tax Court’s jurisdiction also includes the authority to redetermine transferee liability, make certain types of declaratory judgments, adjust partnership items, order abatement of interest, award administrative and litigation costs, redetermine worker classification, determine relief from joint and several liability on a joint return, review certain collection actions, and review awards to whistleblowers who provide information to the Commissioner of Internal Revenue. 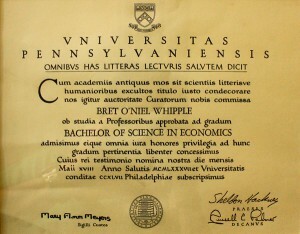 Alone and in conjunction with the other schools and colleges of the university, Wharton grants B.S. and MBA degrees, offers a Ph.D. program, and houses or co-sponsors several diploma programs. 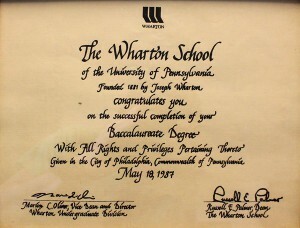 With the most electives of any business school, Wharton offers concentrations in accounting, business and public policy, entrepreneurial management, environmental management, finance, health care systems, human resource and organizational management, insurance and risk management, legal studies and business ethics, management, marketing, multinational management, operations and information management, real estate, retailing, statistics and strategic management. Founded in 1881 as the first collegiate business school, the Wharton School of the University of Pennsylvania is recognized globally for intellectual leadership and ongoing innovation across every major discipline of business education. 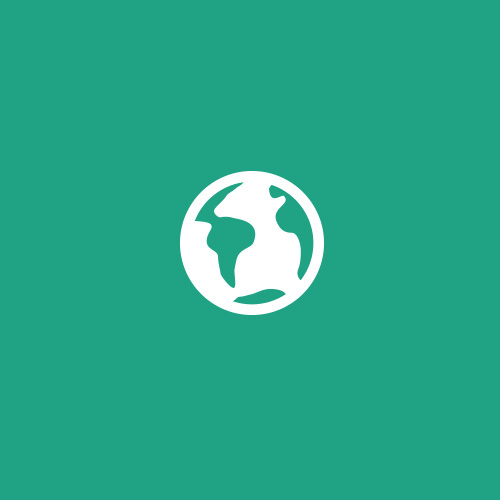 With a broad global community and one of the most published business school faculties, Wharton creates ongoing economic and social value around the world. The School has 5,000 undergraduate, MBA, executive MBA, and doctoral students; more than 9,000 annual participants in executive education programs; and a powerful alumni network of 88,000 graduates. Headquartered in San Francisco, California, the Ninth Circuit is by far the largest of the thirteen courts of appeals, with 29 active judgeships. The court’s regular meeting places are Seattle at the William K. Nakamura Courthouse, Portland at the Pioneer Courthouse, San Francisco at the James R. Browning U.S. Court of Appeals Building, and Pasadena at the Richard H. Chambers U.S. Court of Appeals, but panels of the court occasionally travel to hear cases in other locations within its territorial jurisdiction. Although the judges travel around the circuit, the court arranges its hearings so that cases from the northern region of the circuit are heard in Seattle or Portland, cases from southern California are heard in Pasadena, and cases from northern California, Nevada, Arizona, and Hawaii are heard in San Francisco. The Supreme Court of Nevada is the state supreme court of Nevada. 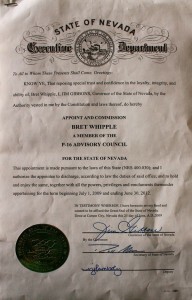 It is the highest judicial body of the Nevada state government. There are seven Justices of the court, who are elected to six-year terms in officially nonpartisan elections. 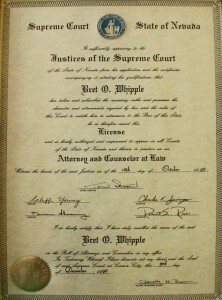 The Governor appoints Justices in the case of a vacancy. The most senior justice becomes Chief Justice for a two-year term. 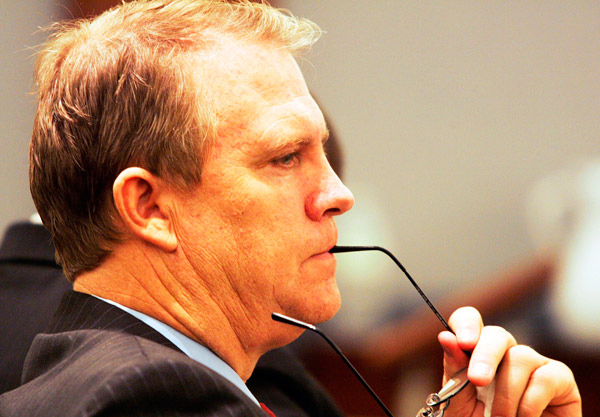 The Court hears appeals from the Nevada District Courts. State of Nevada P-16 Advisory CouncilPer NRS 400.030 Section 1 – The P-16 Advisory Council, consisting of 11 voting members, is hereby created to assist in the coordination between elementary, secondary and higher education in this State. The Chancellor of the System and the Superintendent of Public Instruction serve as ex officio nonvoting members of the Council.